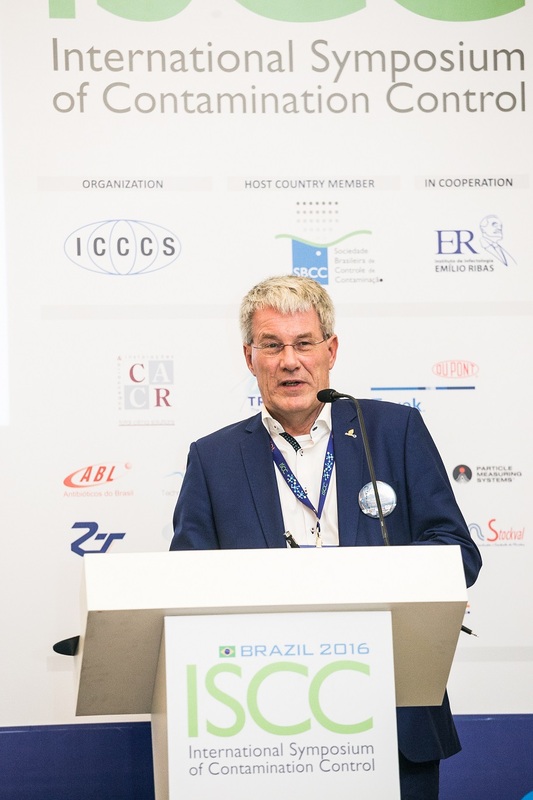 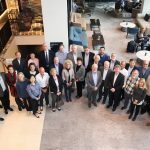 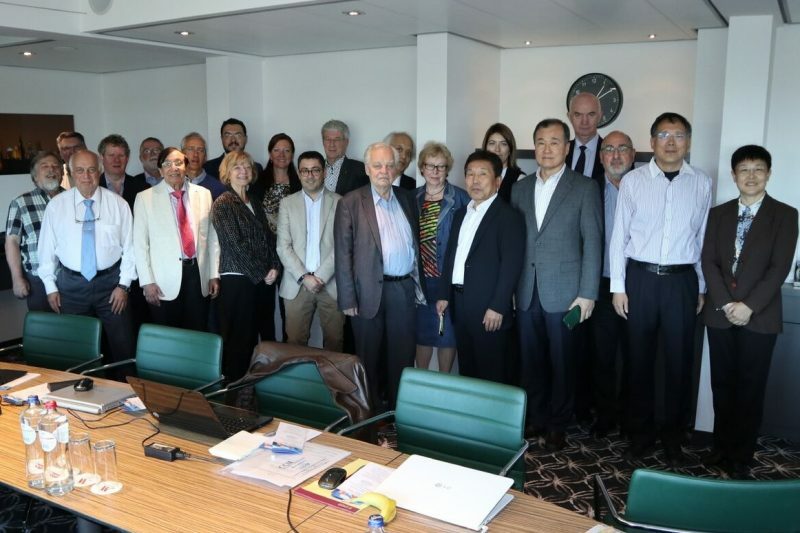 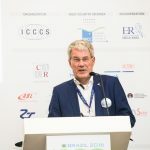 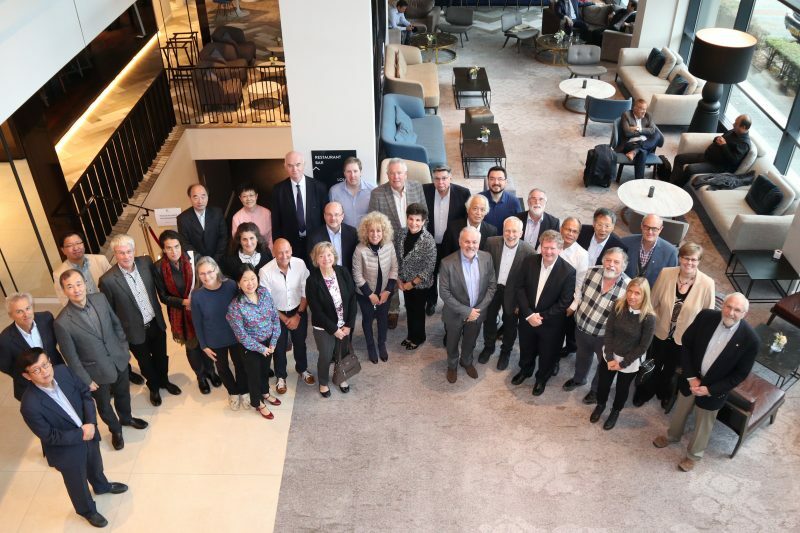 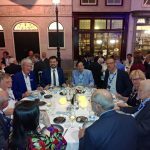 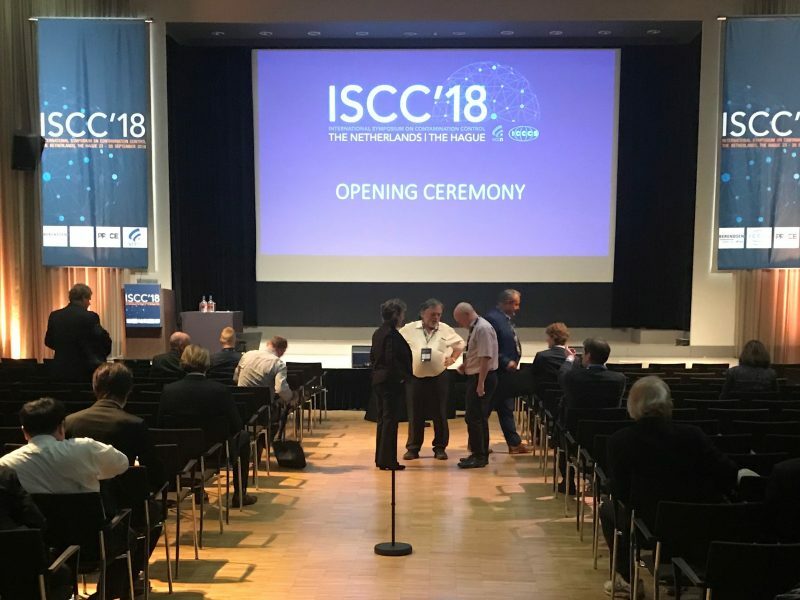 From 23 to 26 September 2018, the 24th edition of the biennial International Symposium on Contamination Control was held in World Forum, Yhe Hague and organized by the VCCN. 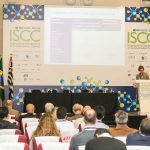 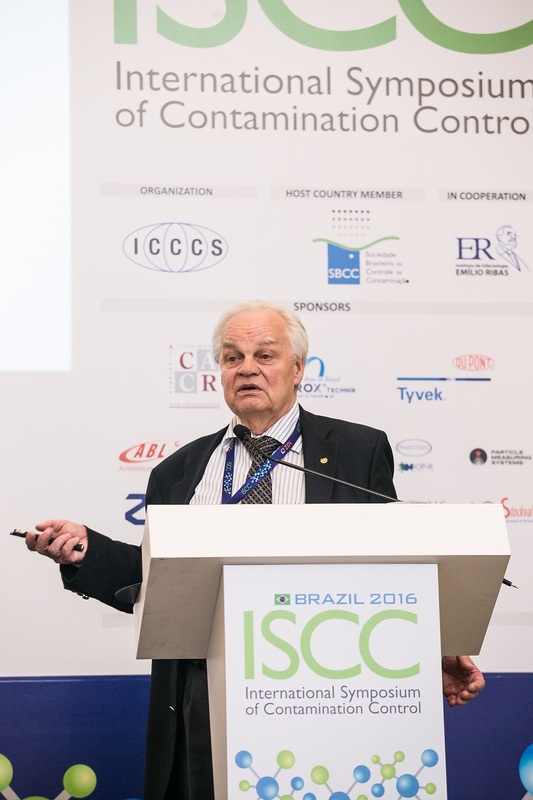 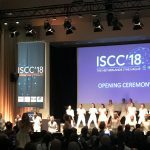 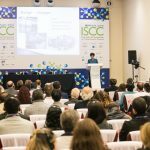 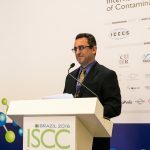 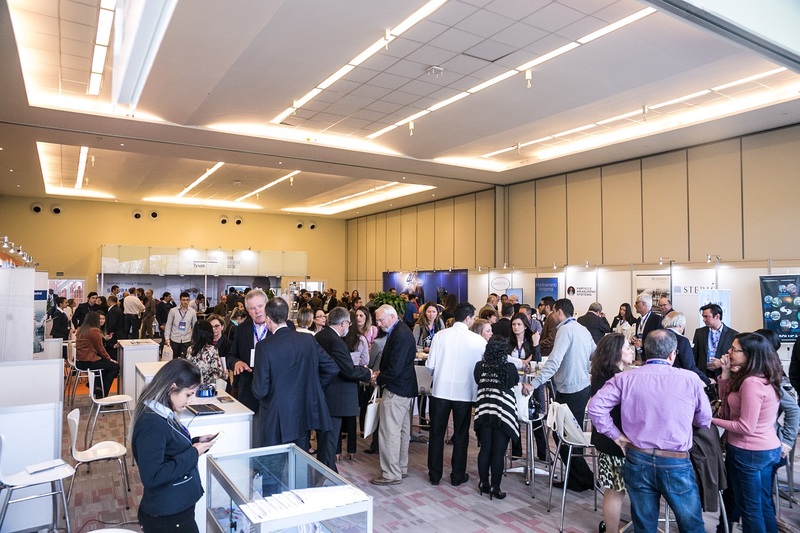 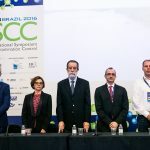 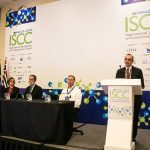 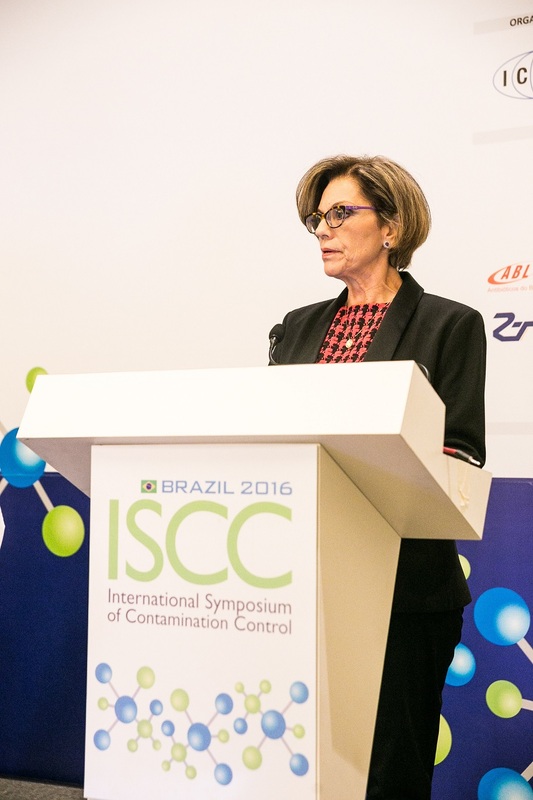 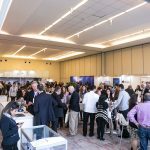 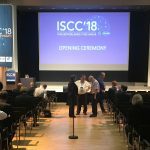 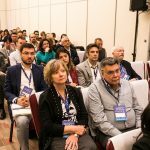 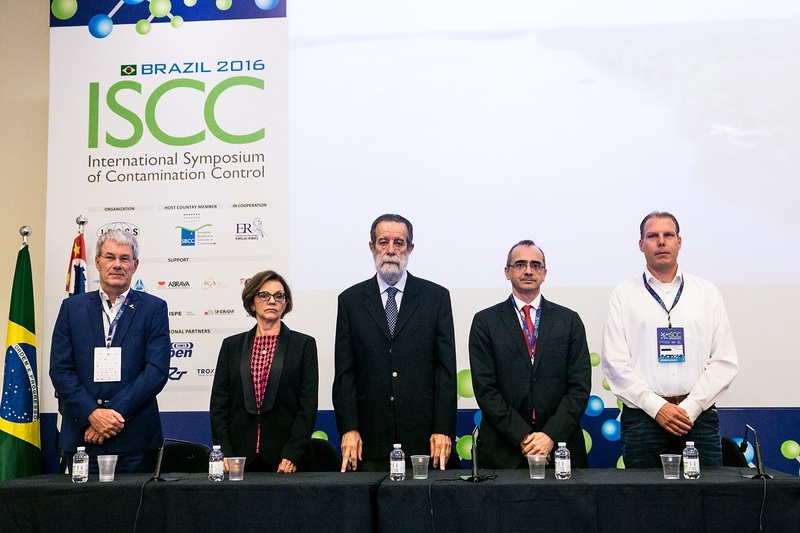 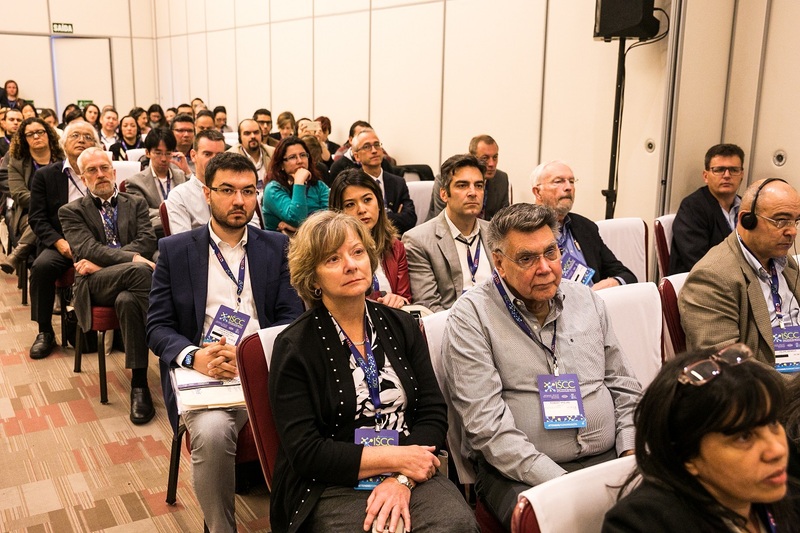 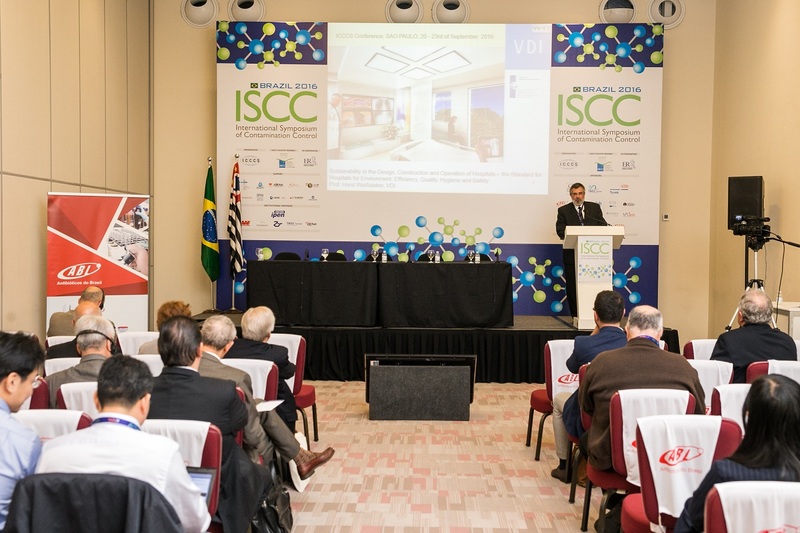 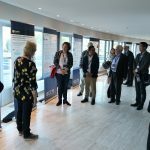 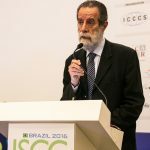 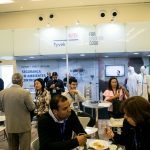 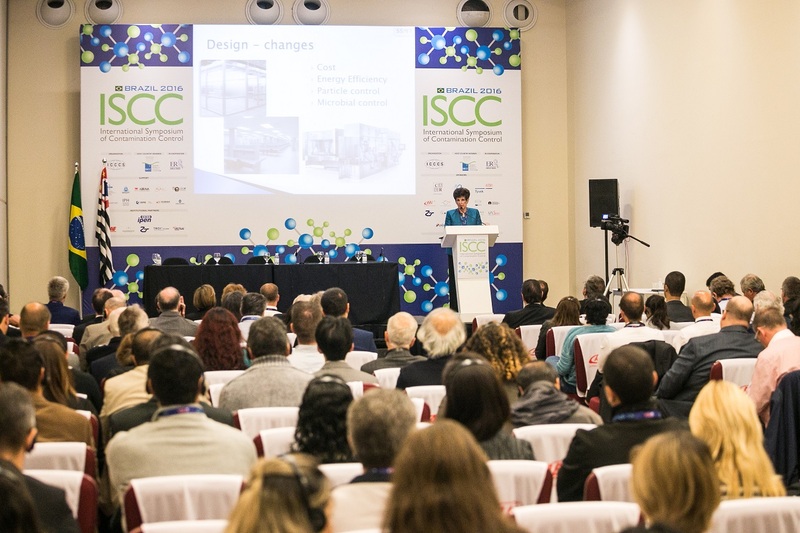 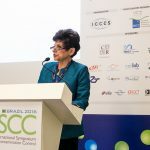 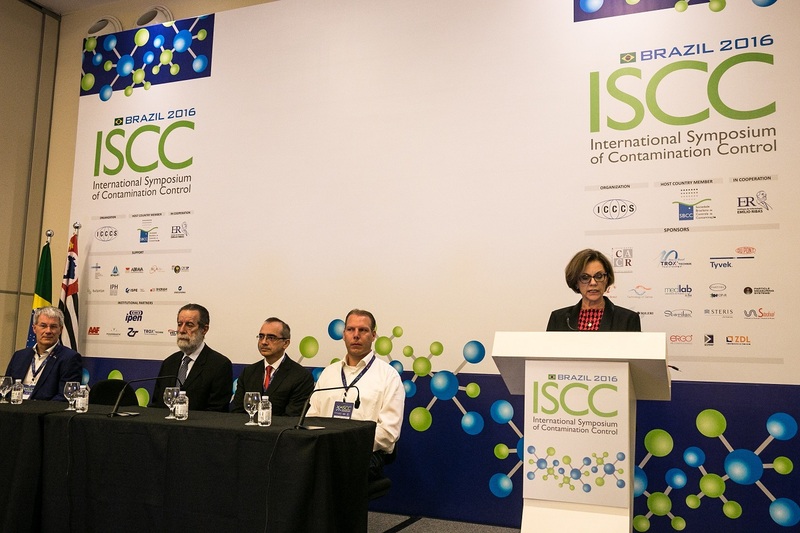 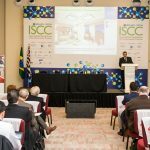 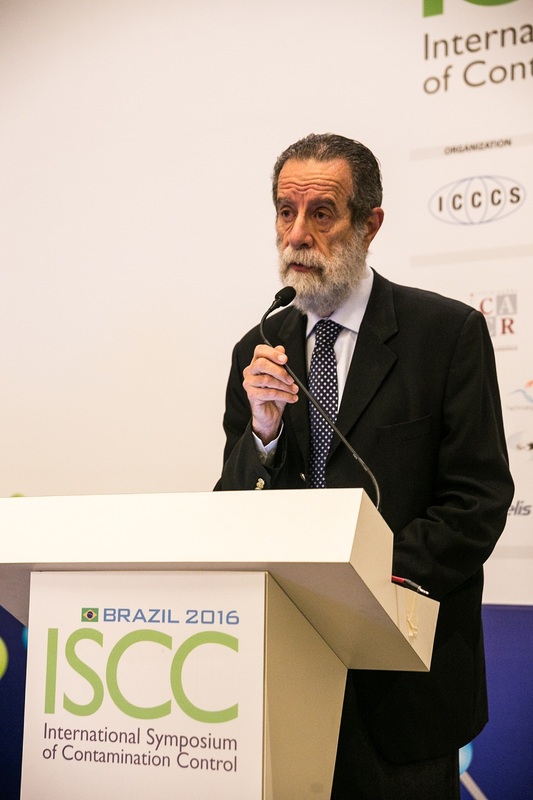 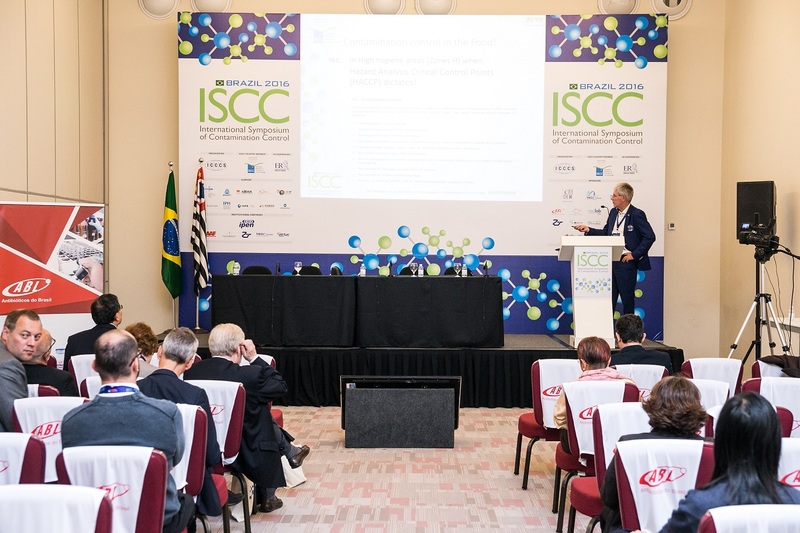 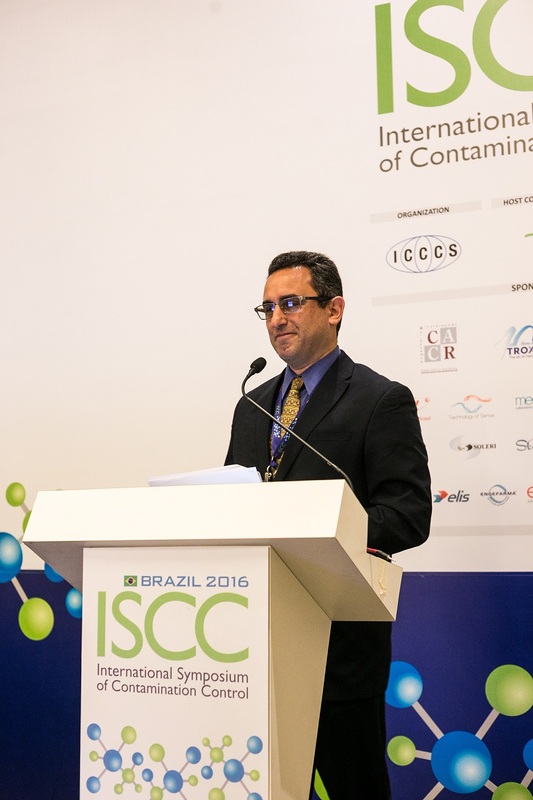 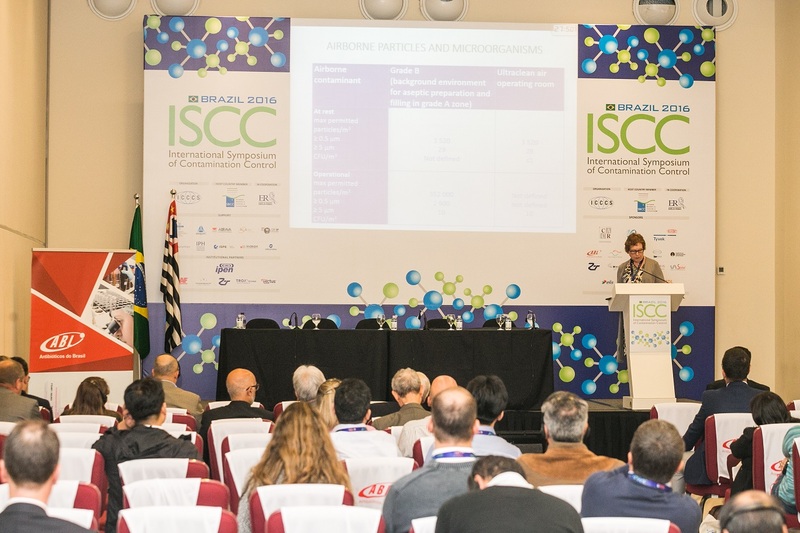 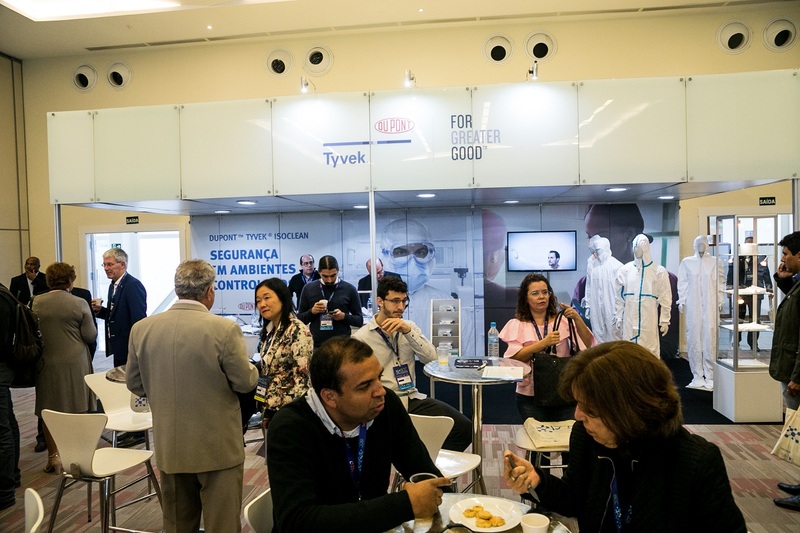 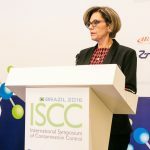 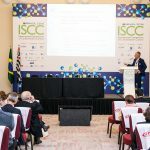 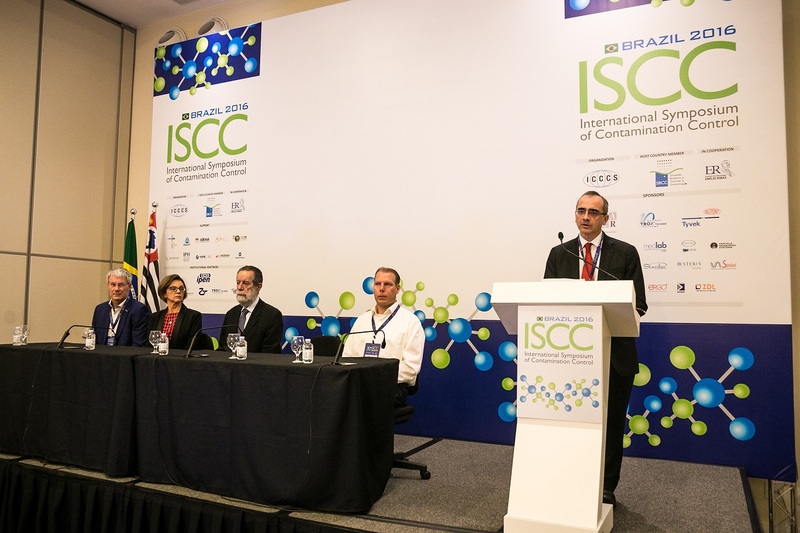 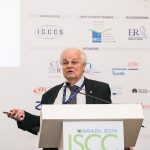 ISCC’18 had a very large programme with four parallel speaker sessions, workshops and tutorials. 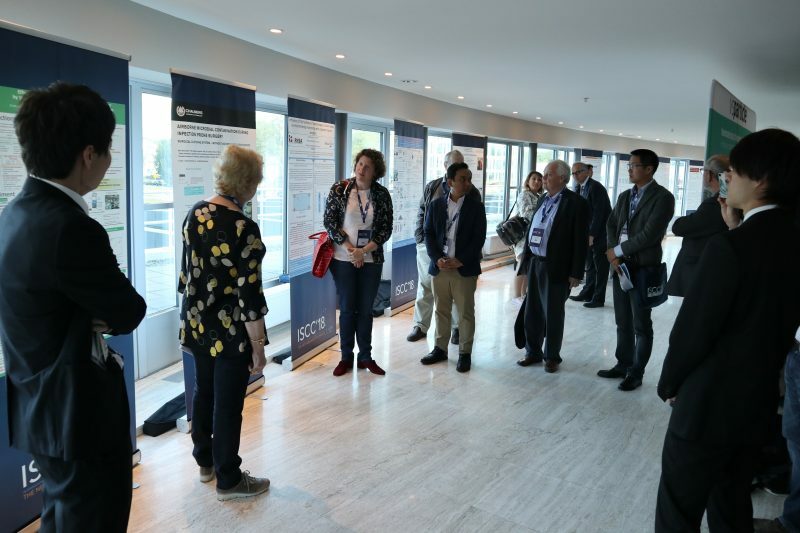 There were also poster presentations and of course the exhibition to visit. 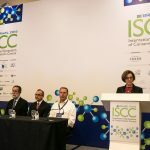 During the closing ceremony on Tuesday 25 September there was a symbolical handover from VCCN to the organization of ISCC’20 to their colleagues in Turkey. 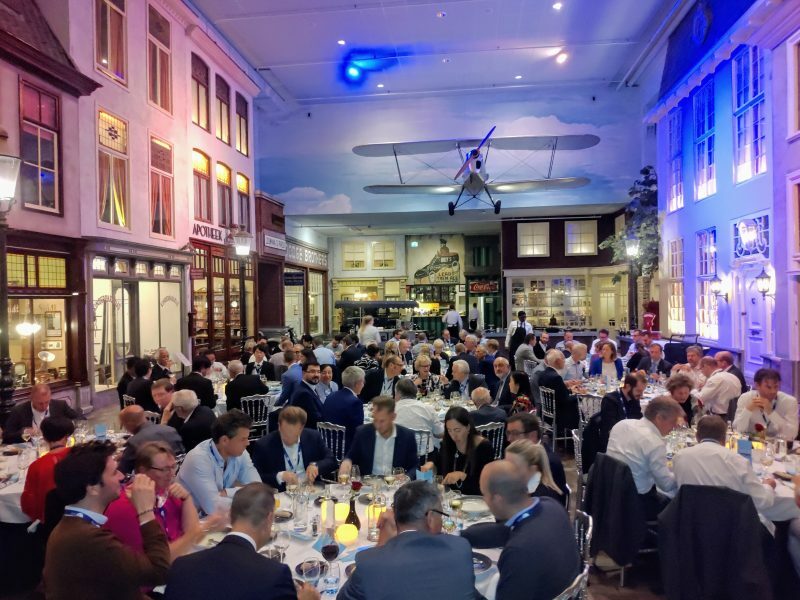 Several extra activities were organized like the social programme on Sunday 23 September and the banquet at Louwman Museum on Monday 24 September. 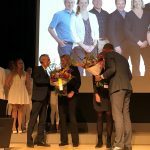 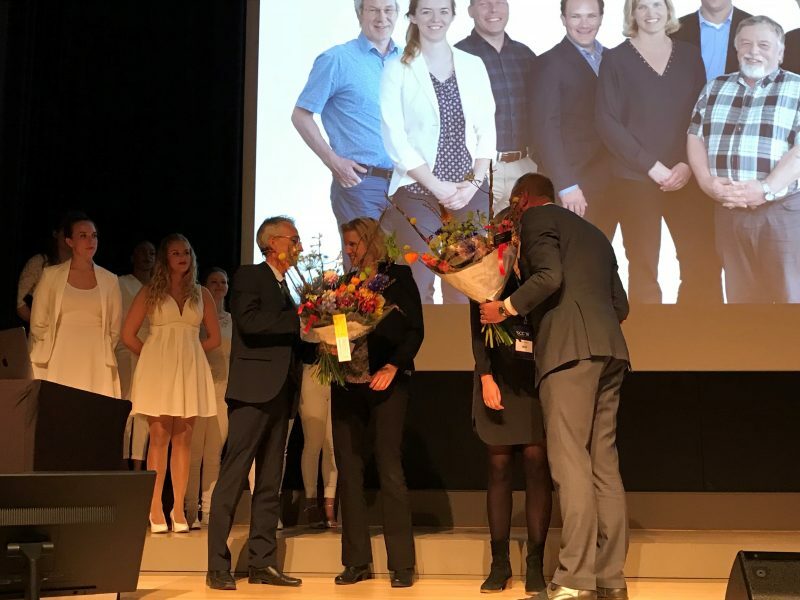 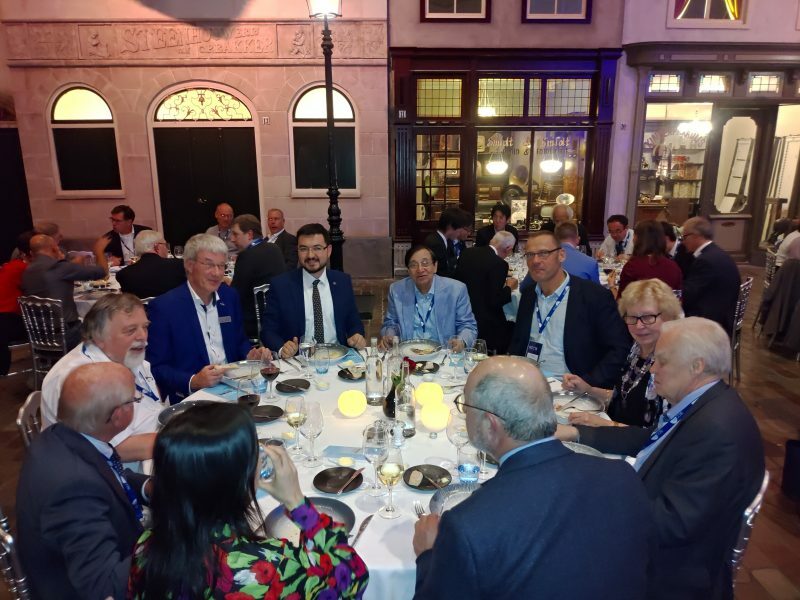 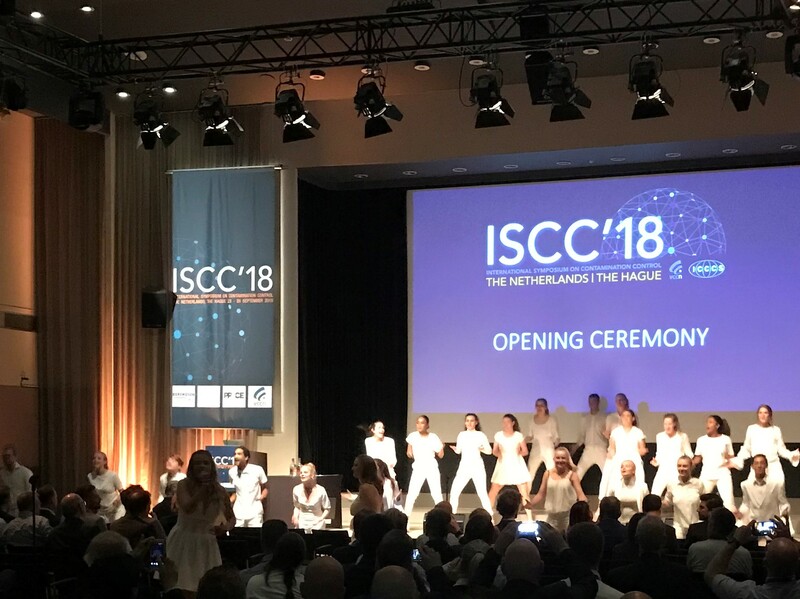 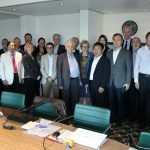 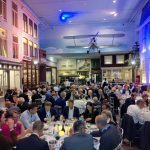 ISCC’18 closed on Wednesday with three interesting technical visits in ESTEC Noordwijk, ASML and Philips in Eindhoven, and HAL Allergy GMP-facility and Biotech Training Facility in Leiden. 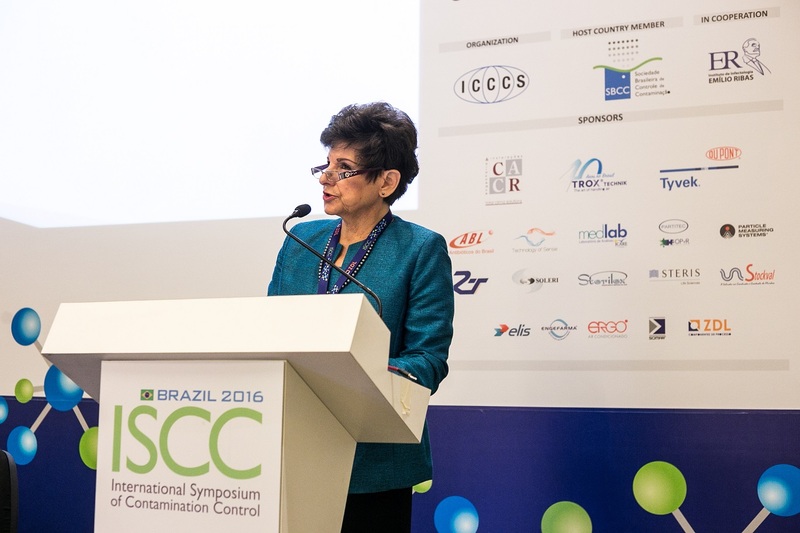 These opportunities showed the world behind contamination control in the Netherlands.